Whether your next project is a kitchen or bathroom remodel, exterior deck or cabana, or an entire home renovation with architectural and engineered plans, a new foundation and framing, CnS Contracting is ready to be your partner. We have excellent relations with other contractor and sub-contractors, and can even meet your landscaping needs. All of which have been loyal partners with CnS Contracting. Focused on new construction, tenant improvements, build outs, and specialty build outs. 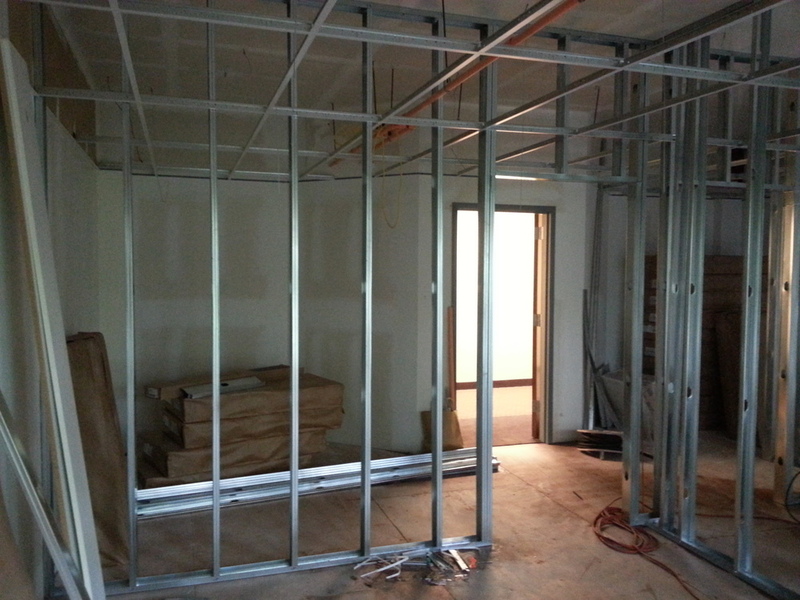 Commercial property is always in a state of renovation. Whether it is cosmetic changes or minor repairs, keeping up with improvements is a large part of owning commercial property. First impressions are everything, especially in the business world. Design a commercial property that will make a great first and lasting impression. It is easy to attract customers, but keeping their interest is another story entirely. You must create a layout that allows a visual scan of the entire area at first glance. Your goal is to make your customer feel comfortable, and it is easy to do that with lighting, flooring, and paint colors. Custom build outs are becoming more popular in today’s world. Commercial structures must meet the needs of business owners and its customers. Your commercial property must be as safe and reliable on the outside as it is on the inside. Functionality and safety always come first; then you can work on making an impression. With our professional knowledge, skill, and experience, we can take on any specialty build out. Whether you are a large company or a franchise, we can achieve immaculate results. Contact us to discuss your specialty build out.